Free Spirit Publishing, 9781575422985, 24pp. 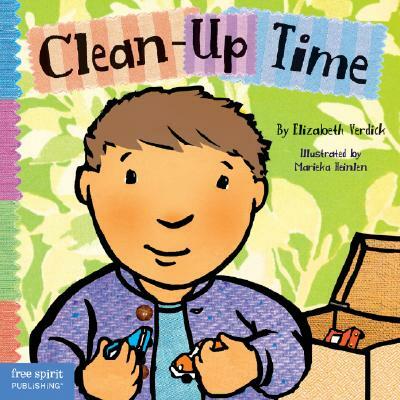 Part of the Toddler Tools series, Clean-Up Time can be shared before (or during) the desired “time,” or whenever toddlers need encouragement with routines. Includes tips for parents and caregivers.